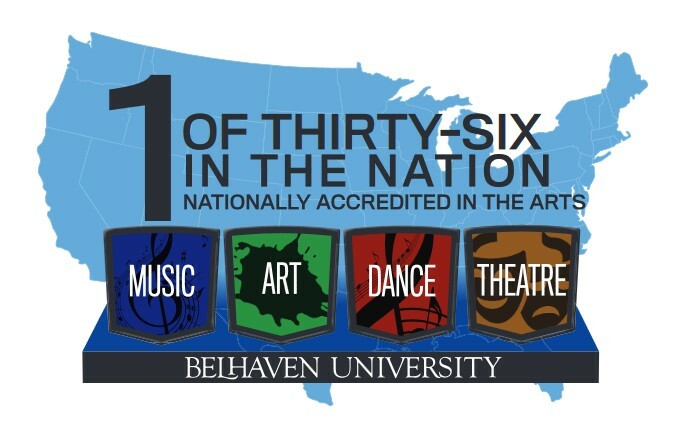 Belhaven University is one of only 36 institutions in the nation accredited in all four areas of the arts - art, music, theater, and dance. 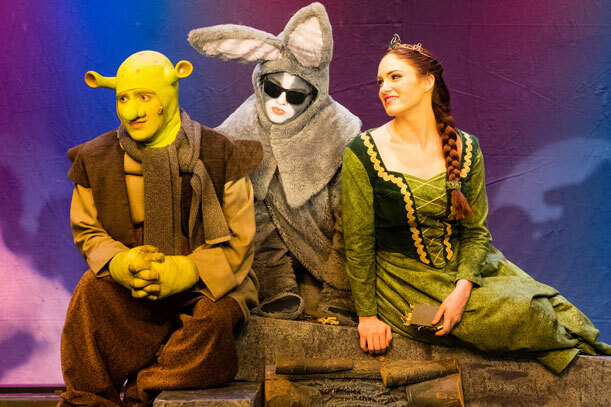 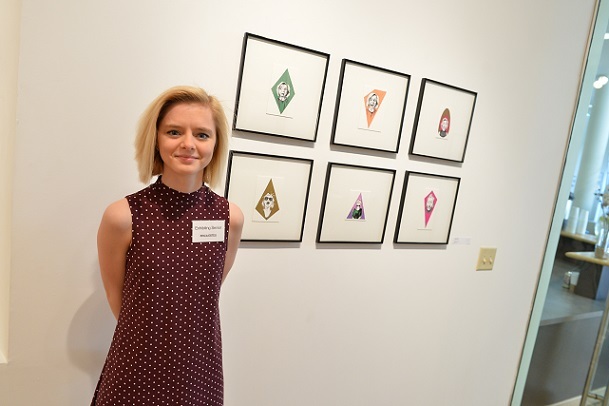 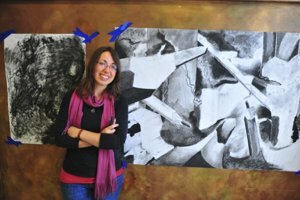 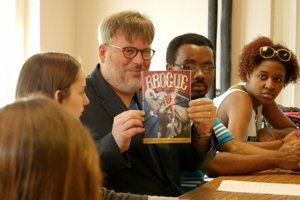 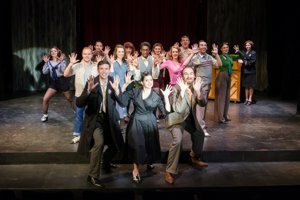 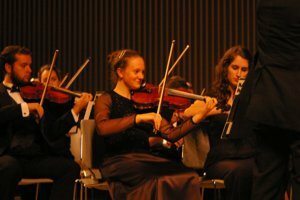 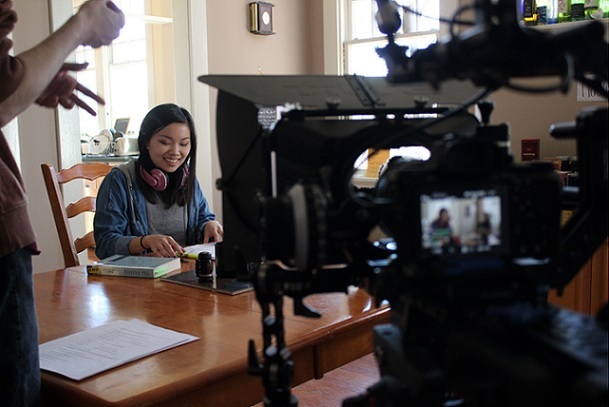 Belhaven, a university of 5,000 students, is competing at the highest level in the arts with some of the largest schools in the nation such as Florida State University, The Ohio State University, The University of Alabama and Brigham Young University. 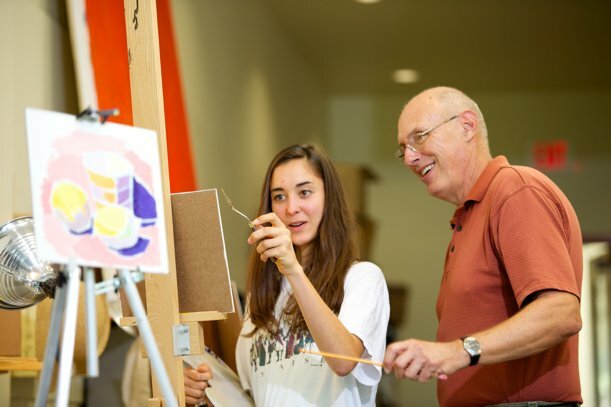 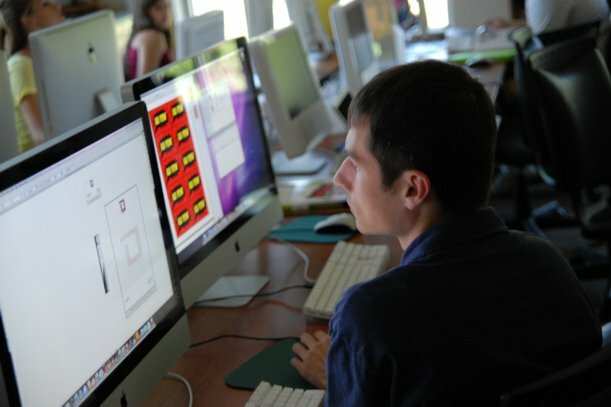 Among the 36 institutions, Belhaven is the second smallest university with comprehensive art and science programs and has the second lowest tuition among private schools on the list. 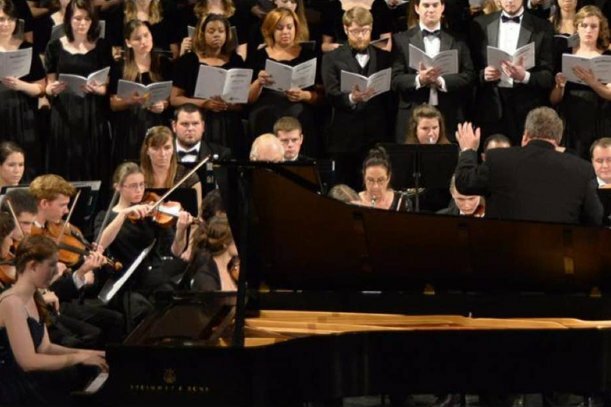 Belhaven is also the only member of the Council of Christian Colleges and Universities to carry such a distinction.